I was born in Kingston, NY, but have also lived in Texas and Pennsylvania. We currently live in Kannapolis, NC. My husband and I are empty-nesters, as we have two daughters in college. I was mostly a stay-at-home Mom over the years, but am really enjoying working with Dr. Condon and the staff at Highlands Pet Hospital now that my kids are grown. We have always had pets, and currently have 3 dogs and 2 cats. Our dog Cooper (not pictured) was a rescue, as well as our two cats, Bella and Bentley. Emma, our golden retriever, was born here in NC, and was happy to return home. Gracie, our llasapoo, thinks she rules the roost. I have really learned so much already working here, and enjoy my job tremendously. I love all the pets I have met thus far in our office, and look forward to meeting you all soon. I am a North Carolina native, born and raised in this area! I have always loved animals. Growing up, my family had dogs, cats, and fish.I was also always rescuing stray cats in the neighborhood. I started volunteering at the Humane society in 2007. While in technical school at Gaston College, I volunteered at the Valerie H. Schiendler Wildlife Rehabilitation Center and the Animal Rehabilitators of the Carolinas. In 2009 I graduated with a degree in Veterinary Technology. I participated in a very exciting internship at the North Carolina Zoo, where I gained experience with many different species. As a certified Technician, I have joined several associations that provide me with continuing learning opportunities. 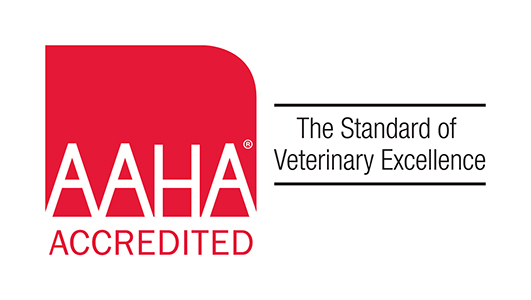 I am a proud member of the International Veterinary Pain Management Association, along with the American Animal Hospital Association, National Association of Veterinary Technicians, and the NC association of Veterinary Technicians. I obtained my wildlife rehabilitation license , which allows me help injured wildlife like reptiles and bunnies. Possums are my favorite though! I currently live with 3 dogs and 2 rabbits. I love my job, as it is a constant learning experience. I thoroughly enjoy working with Dr. Condon because she is such a caring doctor. I was born in Buffalo, New York and moved to the Charlotte area in 1980. After many years in the food service and construction industries, I returned to school to pursue my dream of working in the veterinary field. In 2006, I graduated from Gaston College with a degree in Veterinary Medical Technology. I spent three years working with Dr. Condon at th emergency clinic, and later moved to a general practice. 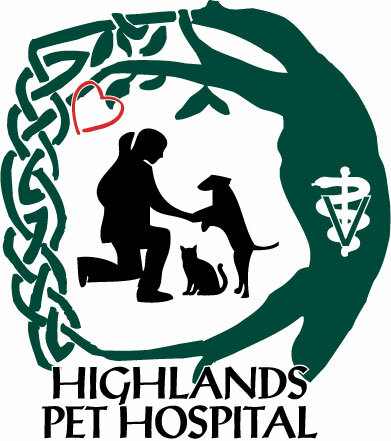 I am excited to be joining the wonderful team here at Highlands Pet Hospital and to work with Dr. Condon again. I live in Denver, NC with my wonderful husband of over 20 years, and our two dogs. 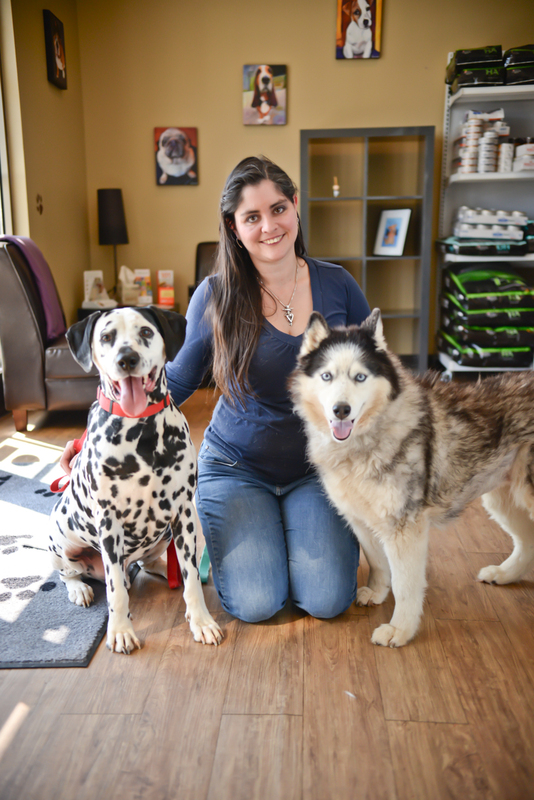 Mariah is my elderly Siberian Husky, and Murphy is a recently rescued Dalmation. Working with animals has always been my passion, and I'm looking forward to sharing that passion with all of the great clients here at Highlands. I am from Arizona and moved to the East Coast when I joined the Navy. While in the military I met my husband and we moved to North Carolina with our family. I have worked in emergency veterinary medicine and general practice. 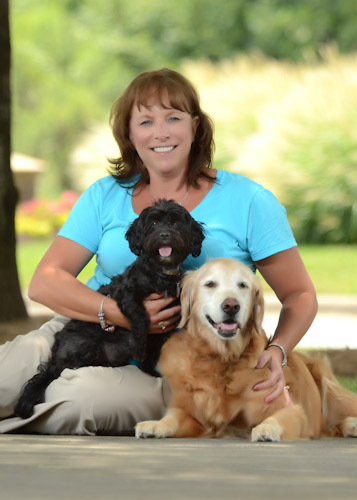 I have always had an affinity to animals and look forward to meeting you and your pets. I was raised in Blowing Rock, in the mountains of North Carolina. This is where I started my veterinary path in 2006. 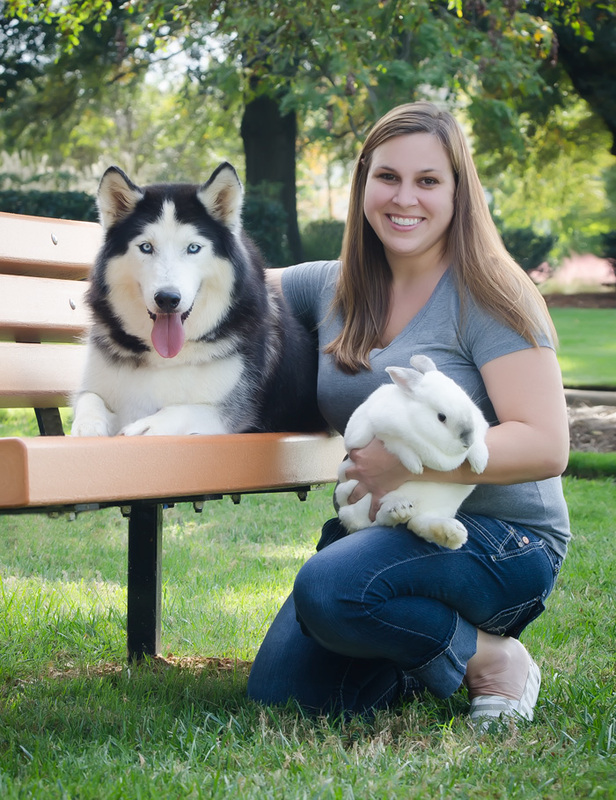 I started as a veterinary assistant and worked as an assistant while attending a veterinary technology program to become a certified veterinary technician. After working in the administrative department of several hospitals and teaching veterinary technicians in a AVMA accredited program, I decided pursue my dreams of becoming a hospital manager at a facility that I love. In my spare time I enjoy spending time with my family, consisting of my 2 young children and of course my furry children as well. Bear is my mixed lab that has been my hiking buddy since he was a puppy, and Kiki my cat, who walks to the beat of her own drum.